258 pages | 2 B/W Illus. Using Trauma-Focused Therapy Stories is a groundbreaking treatment resource for trauma-informed therapists who work with abused and neglected children ages nine years and older as well as their caregivers. 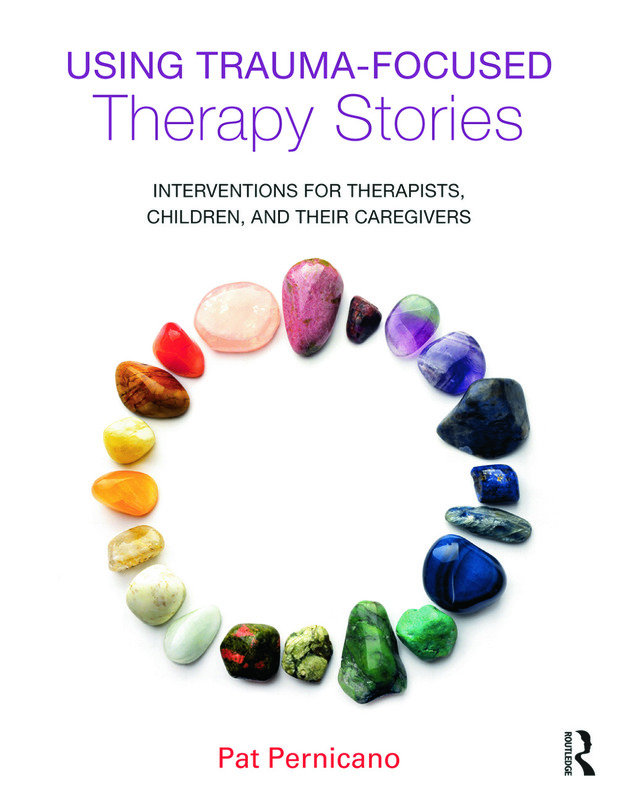 The therapy stories are perfect accompaniments to evidence-based treatment approaches and provide the foundation for psychoeducation and intervention with the older elementary-aged child or early pre-teen. Therapists will also benefit from the inclusion of thorough guides for children and caregivers, which illustrate trauma and developmental concepts in easy-to-understand terms. The psychoeducational material in the guides, written at a third- to fourth-grade reading level, may be used within any trauma-informed therapy model in the therapy office or sent-home for follow-up. Each therapy story illustrates trauma concepts, guides trauma narrative and cognitive restructuring work, and illuminates caregiver blind spots; the caregiver stories target issues that often become barriers to family trauma recovery. No therapist who works with young trauma survivors will want to be without this book, and school-based professionals, social workers, psychologists and others committed to working with traumatized children will find the book chock-full of game-changing ideas for their practice. "Pat Pernicano is a skilled storyteller, a skilled trauma practitioner, a skilled child therapist, and a skilled communicator of how to work helpfully and effectively with those who need it most. If you are engaged in these areas—and also want to be a skilled practitioner—you need this book in your hands and the applications in your work, now." "The psychoeducational material and therapy stories in this workbook are helpful adjunctive treatment resources for those working with trauma-exposed children, adolescents, and their caregivers. The information about trauma, PTSD, and coping strategies, presented in a simple, easy-to-understand format, normalizes what children experience and validates their thoughts and feelings. The stories present useful metaphors that kids and their caregivers will relate to, and they help therapists individualize trauma narrative work, safety planning, and other parts of trauma treatment. Many therapists will find this a valuable addition to their therapeutic tool bag." "Using Trauma-Focused Therapy Stories is a unique and comprehensive treatment resource to be used together with available treatment approaches for working with abused and neglected children. The author takes us on a wonderful journey through detailed case examples and stories that illustrate how to develop and use stories as part of the process of treating not only children and adolescents, but also adults. The child and caregiver’s guides offer useful workbook-type activities and helpful psychoeducational material that move treatment along. This is definitely a one-of-a-kind book and a must have for trauma treatment." "This is an awesome book! I love the way Dr. Pernicano uses story and narrative to help abused children and their families reintegrate and reconnect with themselves and other families. Lots of clinical insight and important nuggets of information. A must read for people working with this population." Pat Pernicano, PsyD, is currently a psychologist with Personal Counseling Services and served as the director of clinical services at Providence House for Children between 2007 and 2013. She is associate professor on the clinical faculty at Spalding University, where she has taught in the PsyD program since 1996.